Excellent product. I have used Clinique products for some time and really liked the clarifying lotion. 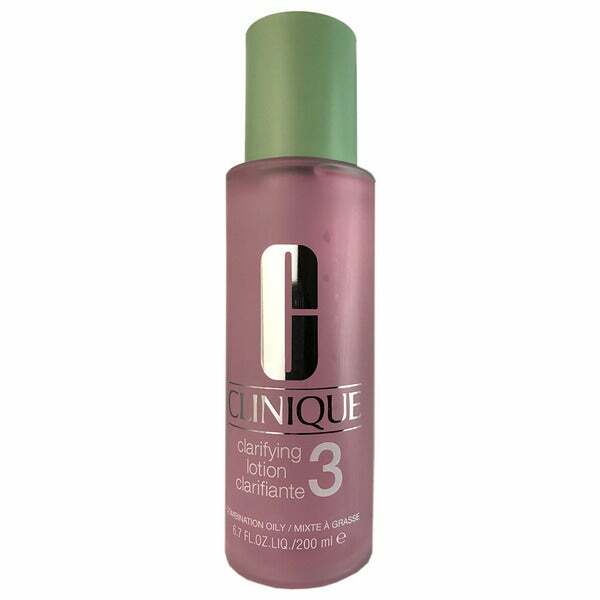 Clinique number 3 clarifying lotion helps clear away pollution, excess oil and dulling flakes for clear, glowing skin. Purify your pores so they look cleaner and smaller, while skin grows stronger and stays clearer and healthier without drying. I have oily skin and this has helped!! Excellent toner! Cleans entire face and you can feel.the difference!